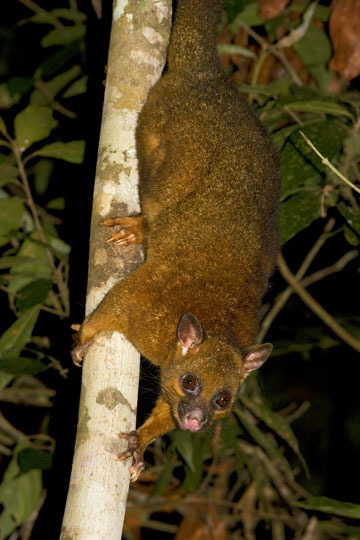 Coppery brushtails are closely related to the widely distributed common brushtail, and some authorities consider them a subspecies rather than a separate species. 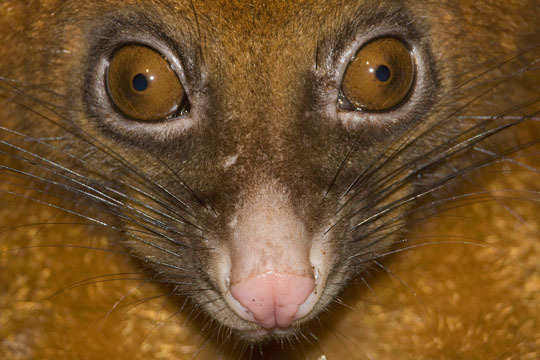 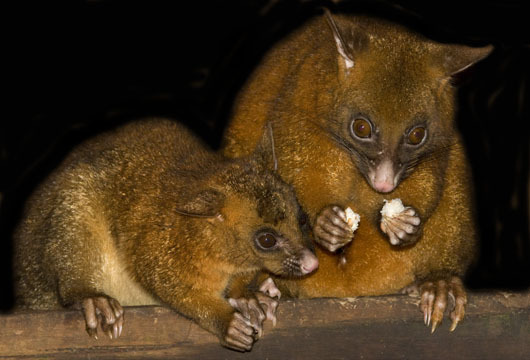 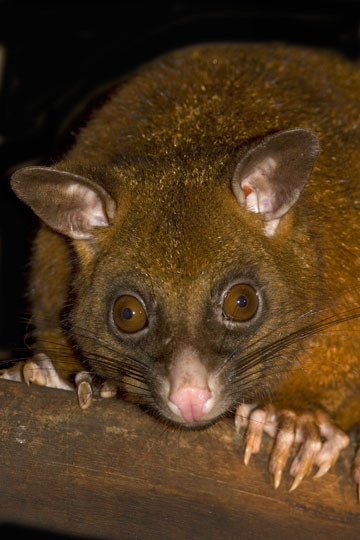 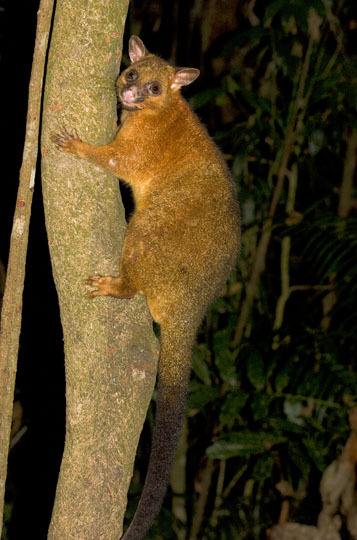 Coppery brushtails are restricted to a small area of rainforest in northeast Queensland. 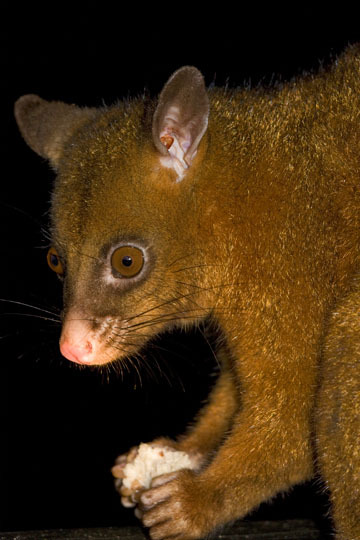 These were photographed on the Atherton Tablelands.